Matt had a passion for aviation since he could talk. By flying with MAF, God combined Matt’s conviction to serve those in need with his love for aviation. Shannon completed her secondary education training, and worked as a teacher from 2005, passionately teaching secondary students to live healthy, happy lives. Matt and Shannon married in 2008 and have three children, Annaliese (2010), Zachary (2013) and Zoe (2015). 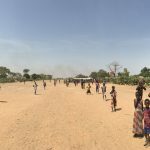 With a combined vision and willingness to serve, they began to working with MAF in Arnhem land, Australia in 2012, living and serving in the remote community of Gapuwiyak. 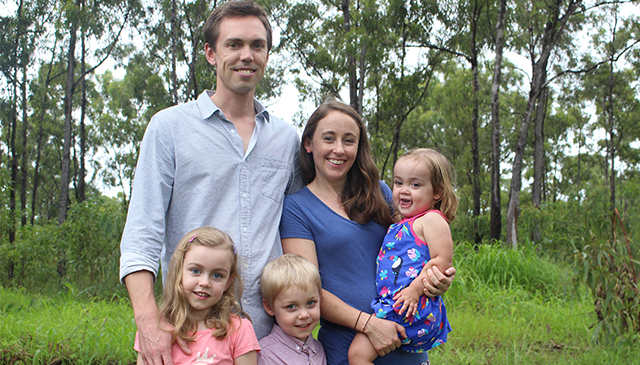 Opportunities for fellowship, bible studies, playgroups, preschool, and hunting have enabled Matthew and Shannon to share their lives and faith with the Yolngu people. 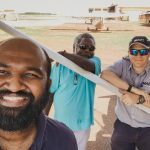 Now living in Nhulunbuy, Matthew’s work involves flying local Yolngu people, teachers, nurses, government staff and others to locations across remote Arnhem land. Shannon continues to take opportunities to serve as they appear. We appreciate your prayers as we love and serve the people of this unique place, with the skills he has equipped us with, and the sustainability He provides. "I pray that your love will overflow more and more, and that you will keep on growing in knowledge and understanding."